Earl Randall, III, is IEM’s Director of Community Development Block Grants – Disaster Recovery (CDBG-DR) Compliance and Monitoring. 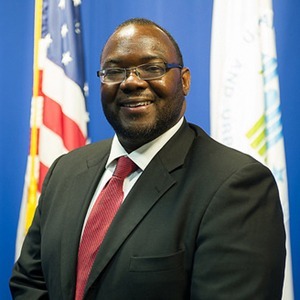 Prior to joining IEM, Randall served as U.S. Department of Housing and Urban Development (HUD) Field Office Director for the state of Louisiana from 2014 through 2018. During his tenure as Field Office Director, Randall led a full-service office that provided programs and services in community planning and development as well as public housing, multi-family housing, single-family housing, and fair housing. Randall serves in IEM’s CDBG-DR Programs Department.